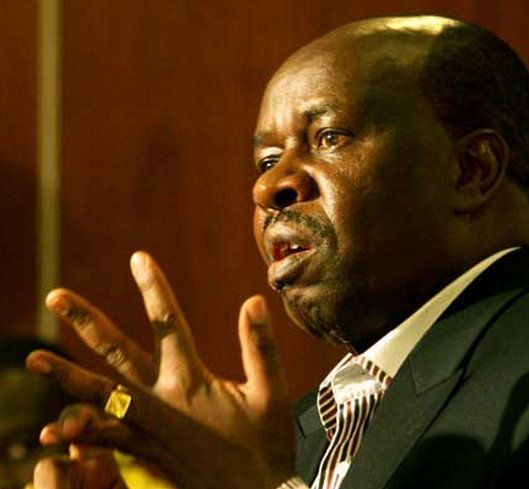 Chairman of NACADA John Mututho has now recommended the consumption of traditional brews instead of the modern ones. His main reason is that they are safe as long as brewers observe internationally recognised industrial hygienic standards. The chairman was speaking in Munyuiini shopping centre in Gatundu South on Friday during a random routine check at Croton Herbs Company Ltd. 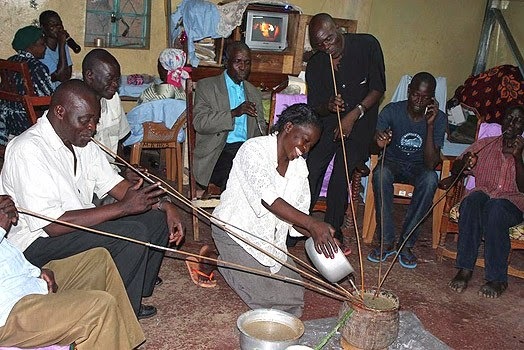 The company which produces Croton Beer an opaque traditional Kikuyu alcoholic drink popularly known as Muratina. He urged the county governments to support investors in the alcoholic drink industry by creating industrial parks to ease control and observation of standards. He also called on investors in the alcoholic drinks industry to promote locals in their areas of operation by encouraging them to produce raw materials. He gave Croton Herbs a clean bill of health describing it as as "healthy and good". He said that the Kiambu county is the major consumer of alcohol in the country with Gatundu North spending Sh3 billion on alcohol annually.